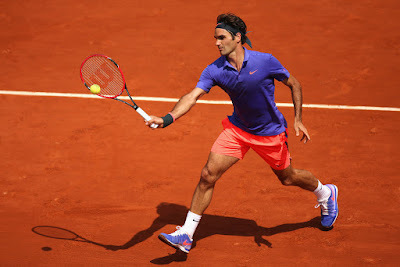 Roger Federer continued his seamless progress at the French Open on Wednesday by ousting Marcel Granollers of Spain 6-2, 7-6(1), 6-3 to reach the third round. The Swiss second seed got the job done in one hour, 47 minutes before a packed crowd on Court Suzanne Lenglen, although he was broken twice and his opponent made life tough in the second set in particular. 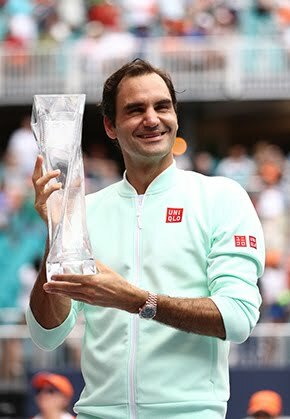 "I think I was actually playing very well," said Federer. "I wasn't nervous really. I think things went well for me for the first couple of sets. I think I was in control. Even though I was down a break in the second set, I still felt the match was in my racquet. And when you feel that way, obviously you're always going to feel more confident, more comfortable, not nervous. "But the thing you don't want to do is you want to start off badly sets, and that's what happened in the beginning of the third. I played a horrible game. It was just very disappointing and frustrating. But after that, I must say, it was probably my best spell of the match right after that... I was offensive. I was successful at net. So overall, I was very, very pleased." 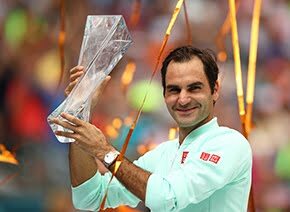 Federer will next face Damir Dzumhur as he continues his quest for an 18th Grand Slam championship. A three-time ATP World Tour titlist in 2015, the Swiss has a 27-5 match record. Federer broke Granollers twice in the opener of their fourth meeting, but came close to falling 2-5 down in the second set. He regrouped and went on to lose just two more of his service points in the 50-minute set. Granollers jumped out to a 2-0 start in the third set, but Federer fought back, clinching his third break point opportunity in a 12-point seventh game. 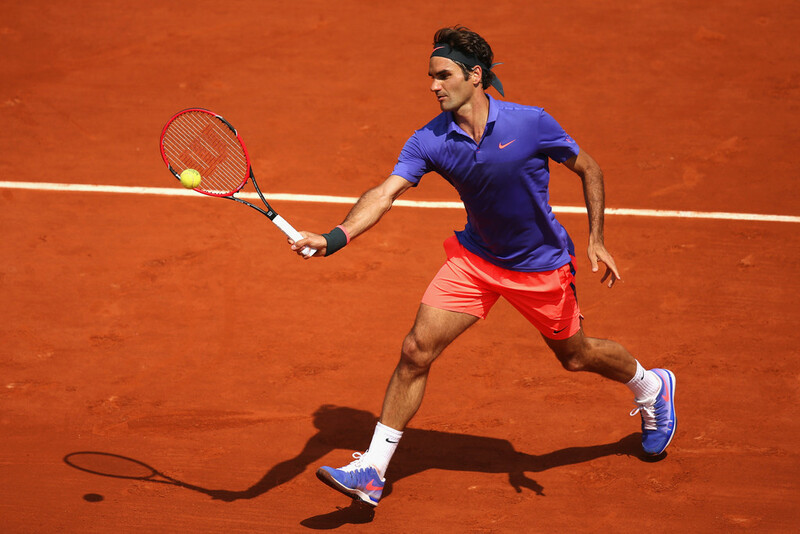 Overall, Federer hit 38 winners, including three aces. Granollers, who won just 17 of 77 points on return of serve, has a 1-12 record against opponents in the Top 10 of the ATP Rankings. Dzumhur knocked out Marcos Baghdatis 6-4, 6-3, 4-6, 6-2 mid-afternoon. "I don't know him very well," said Federer. "I might even go so far to say I have actually almost never seen him play maybe before. It will be an interesting match-up clearly, and a different approach to the match I played today." There were no unwanted court invaders this time around like the teenager who ran onto Court Philippe Chatrier to take a selfie with the Swiss star after his first-round win against Alejandro Falla on Sunday. However, Federer was watched by Angus Young, the guitarist of veteran Australian rock band AC/DC who was soaking up the Paris sunshine having performed in the French capital on Saturday. Speaking on-court at the end of the match, Federer said: "I have seen them twice in concert. Once when I was 15 and I even met him. "I still had long hair at the time. I don't know if he remembers. It is a real pleasure to see him here."